We make no compromises when producing our hand crafted kitchens and we believe it is important to apply the same philosophy when sourcing quality items to add those essential finishing touches. There is no substitute for the eye or the hand of a true craftsman and we source items from manufactures who we believe produce the finest items available in their respective fields, be it taps, tiles or paint. We have long established links with all the manufactures listed here and their items are on display within our showroom where they can be viewed, touched, assessed and purchased. Choosing any of these items will not only complement our kitchens but will give the assurance of unsurpassed hand crafted quality and years of enjoyment. 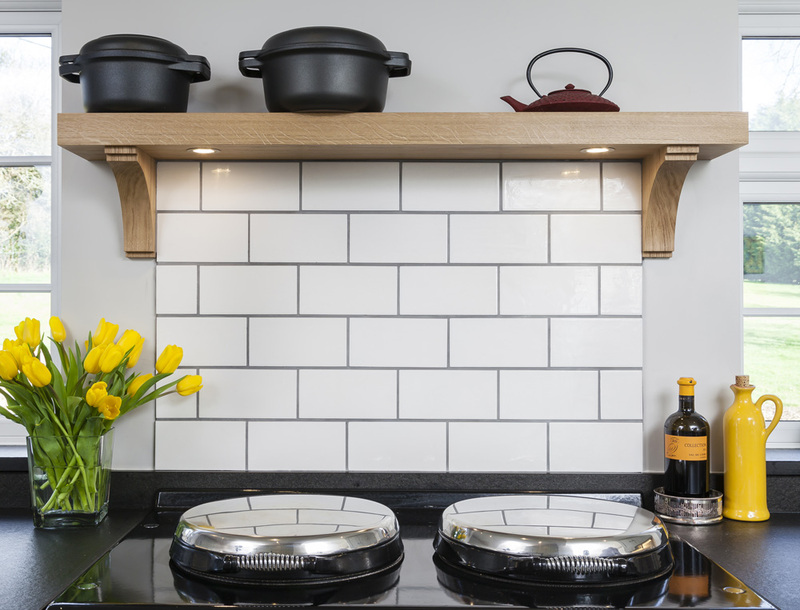 AGA cookers provide the perfect heart to our kitchens and with their range and technology ever improving it is now possible to have an AGA anywhere. 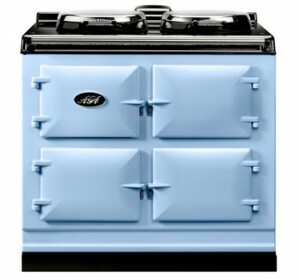 For more information please see our dedicated AGA page. Perrin & Rowe taps are made from solid brass and are hand built to last. With a range of exquisite styles and finishes Perrin & Rowe taps grace most of our kitchens, looking resplendent in all settings. 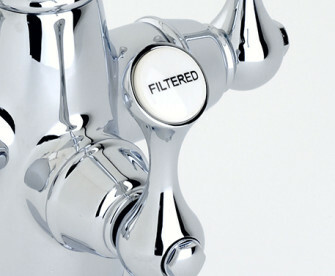 Available with filtered drinking water and a hand held rinse these luxurious taps rightly feel exclusive and superior. Nothing adds more to the sensual nature of our kitchens than the distinctive warm feel of hand finished pewter handles from Finesse Designs. Using only the finest lead-free pewter, Finesse’s award winning designs are a perfect tactile addition to our cabinets offering quality and style simply unavailable from mass producers. 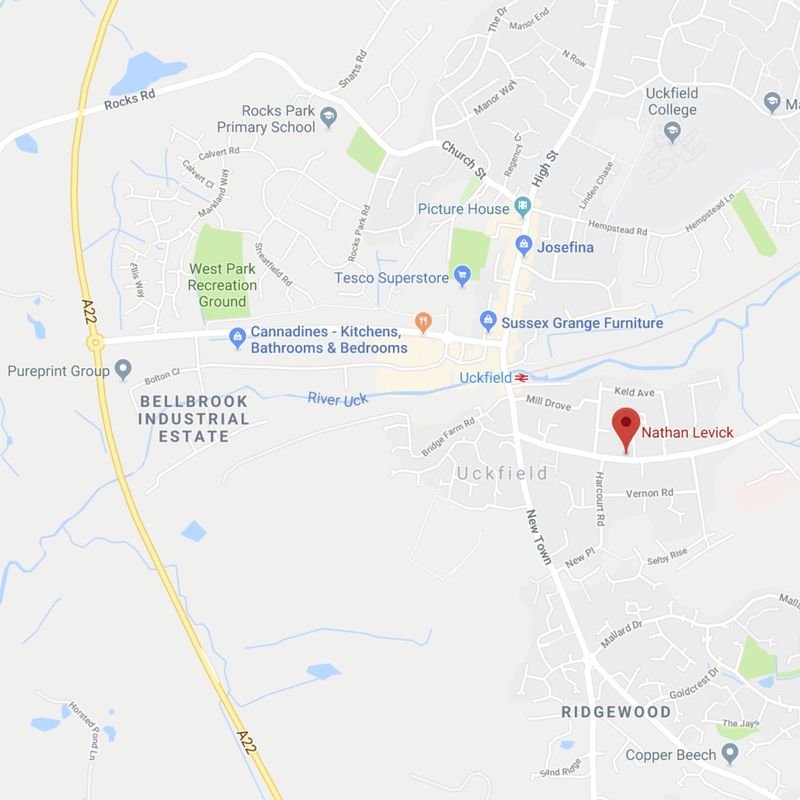 Located in the beautiful County of Durham, North East England, Finesse is committed to producing the highest quality door and cabinet hardware. Every Quooker we install becomes the favourite accessory in a client’s kitchen. Delivering instant boiling water the Quooker has rendered kettles out of date, freeing up worktop space and saving energy by delivering just the amount of boiling water required. Beautifully engineered the Quooker can be used for making cups of tea, poaching fish, blanching vegetables and preparing pasta. 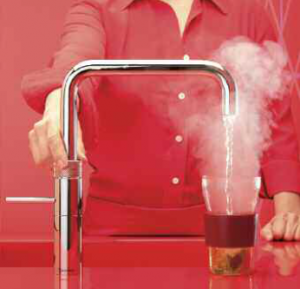 With the introduction of the new Quooker Fusion it is now possible to have one beautifully designed tap to deliver the usual hot and cold water as well as boiling water at 100 degrees. Although we paint our kitchens any colour required by a client, our favourite paints and pigments remain those made by Farrow and Ball. Kind to the environment, being water based, Farrow and Ball paints are nevertheless hand made using the same techniques used since the company’s inception. It’s the high levels of pigment, rich resin binders, and the high refractory nature of their key ingredients that produces that depth of colour we love so much. 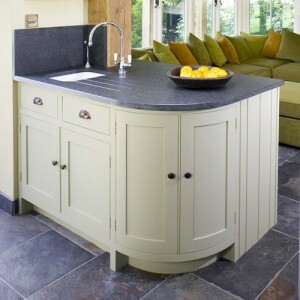 When considering sinks for our kitchens nothing is better than those hand crafted by Shaws. Shaws have been hand making fireclay ceramic sinks for 115 years in the same factory in Lancashire and still use the same traditional materials and techniques. They are wonderfully heavy and a joy to use. Malbough Tiles represent the best in hand made and hand painted tiles to complement our natural kitchens and work surfaces. Beautifully textured and with glorious natural glazes choosing tiles becomes an absolute pleasure. We have a complete range on display and are able to offer a bespoke frieze service with tiles hand painted to your own design.